My name is Dmitry. 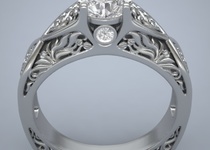 For the last 4 years I worked as a Jewellery 3D-modelling Designer. Jewelry design is my real passion. 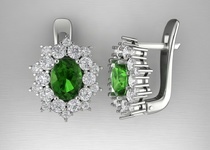 At the start of my professional way, I worked on jewerly...Read moreMy name is Dmitry. 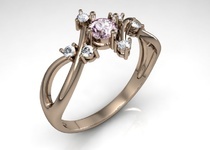 For the last 4 years I worked as a Jewellery 3D-modelling Designer. Jewelry design is my real passion. At the start of my professional way, I worked on jewerly production. My duties included work with the precious metals (gold, silver), enamels and wax models. Also I have skills of work with numerical control machines. Per 8 years of working in jewerly production, I have passed all stages of production, from making jewelry as the goldsmith to the modelling designer. 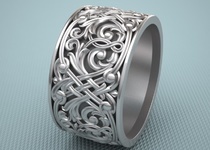 Now I totally working as a Jewellery 3D-modelling freelancer. 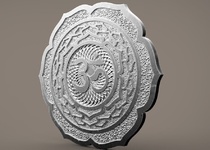 One of the most professional and talented 3D designer we have worked with. Thanks for a great job Dmitry! I was really happy this time with Dmitry's work. 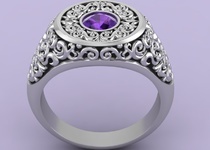 Very skilled CAD jewellery modeler. He did a great job! The earrings turned out just how I wanted and he was very quick too. Always on time and clean work. Well Done and excellent work. Excellent, patience, and was skillful all through this project and completed all what I requested in good time. 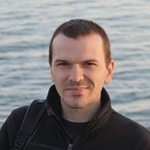 Dmitry brought in our job in a timely and quality fashion with good communication skills and also obliging too.